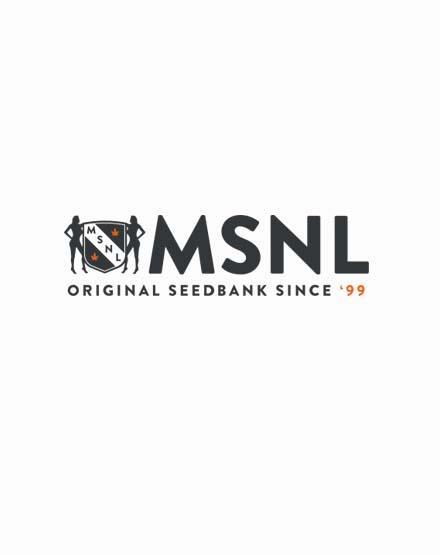 The MSNL value packs are an assortment of world famous, marijuana seeds at heavily discounted prices. Everyone likes value for money and at MSNL we are no different. The value packs are specifically put together to give enthusiasts the chance to experience a selection our high quality genetics without breaking the bank. Our range of seed packs include something for everyone and have been put together with both the beginner and connoisseur in mind. It all started back in 99’ with the Classic Pack which offers 3 x Cannabis Cup Winning strains, giving you the chance to try strains that form the basis of the new genetics produced today. We’ve added more packs over the years, including Budget, Strong and Auto Flowering seeds as collectors tastes have developed. Each pack contains 3 different seed varieties, with majority being available in packs of 15 and 30 feminized seeds (5 or 10 seeds of each strain). Certain seeds are available in Regular giving the more experienced amongst you full control over the output of each strain. The seeds come clearly labelled in separate baggies, helping avoid any confusion.